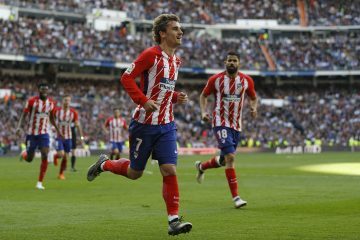 Football Betting Tips Atlético Madrid vs Real Sociedad Atlético Madrid surely did not think of living such a week. 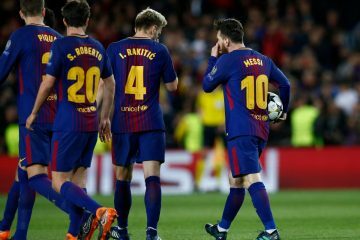 After two wins in the Champions League, the Colchoneros were on the pitch at Borussia Dortmund. 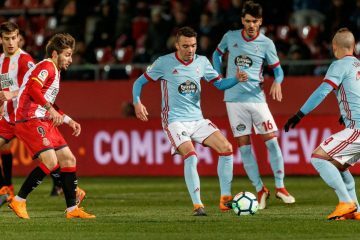 Girona vs Celta Vigo Girona wants to switch to the first part of the ranking. 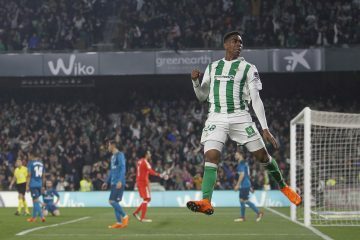 Celta Vigo targets the first 2 places. 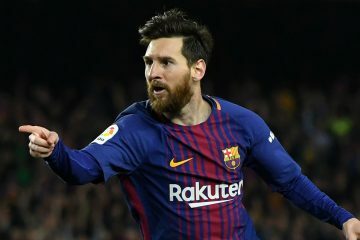 Free Betting Tips Athletic Bilbao vs Real Madrid A full score with the Barcelona after the first three days of the championship, Real Madrid Julen Lopetegui challenge Athletic Bilbao at San Mames. 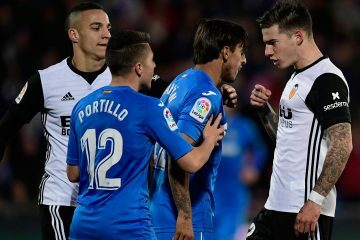 Valencia – Getafe I stopped on this Spanish midfielder La Liga, the 33st stage, where we can say that only one of the teams has a motivation.